High-rise living has unique benefits, too. (SPOT.ph) Today’s busy world seems to be moving towards vertical living, with high rise developments offering Manilenos the chance to own their own abodes amidst a rapidly growing global metropolis. Here are five reasons many people have been moving upwards in terms of living spaces. Condominiums are often located in convenient locations, usually with ample or easy access to public transportation, as well as convenience stores, laundromats, restaurants, and malls. Condos are also often located in walkable neighborhoods, so residents can go for afternoon strolls and get to know the area and the people who inhabit it. Today’s fast-paced living has made practicality more important than ever, and nowhere is this more evident than in condo living. Condominiums save on precious urban space, allowing residents access to prime property, close communities, and urban-based opportunities, not to mention proximity to central business districts and retail haven—places that are important to city living. 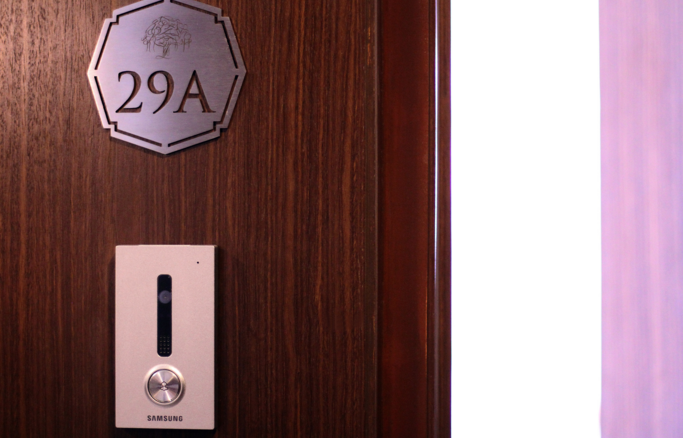 A well-managed condominium is not only clean and inviting, but secure. Residents get the peace of mind brought about by a 24-hour security staff always making sure that everything is in order. Families can rest easy knowing that the kids are secure, and singles don’t have to fear living by themselves. Living in a “gated community” actually gives you more freedom and more importantly, peace of mind. A condo is more than just a living space, it is a home. The lifestyle and experience don’t have to drastically change, when comparing living in a horizontal home and in a condo. 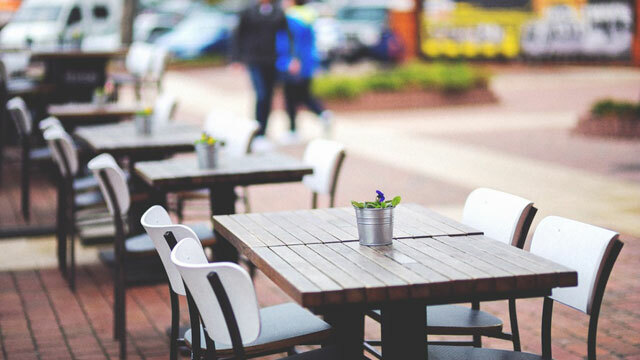 In many instances, the lifestyle proposition of living in a condo is richer because of a development’s modern amenities and proximity to lifestyle establishments. 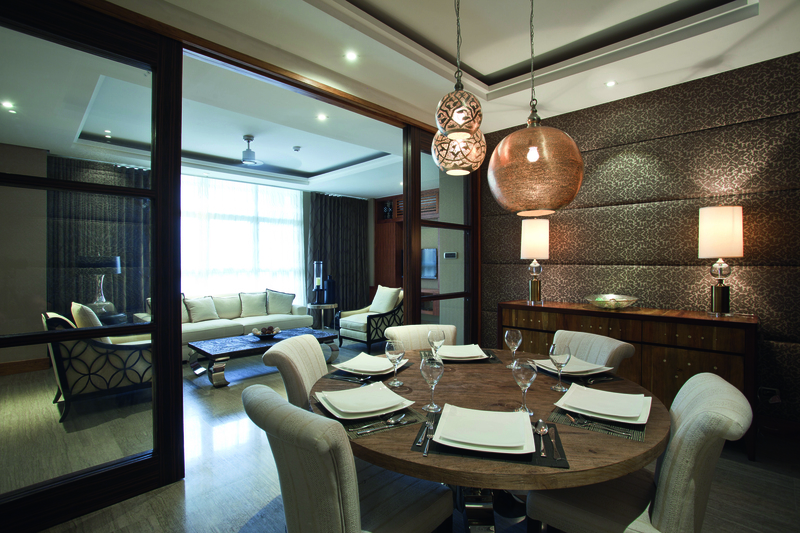 SkyVillas offer residents luxury living right in the heart of New Manila. 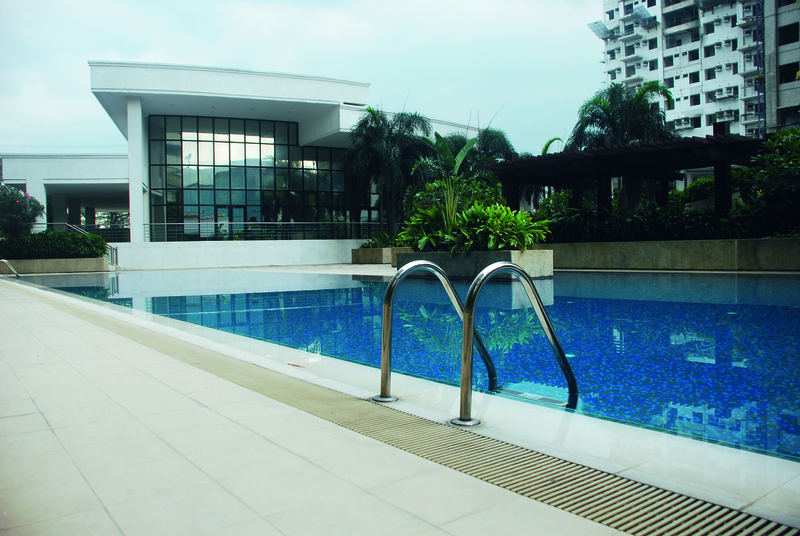 Located right on the pulse of Quezon City, SkyVillas was built for people who value the best things in life. Big spaces allow families room to breathe and grow. 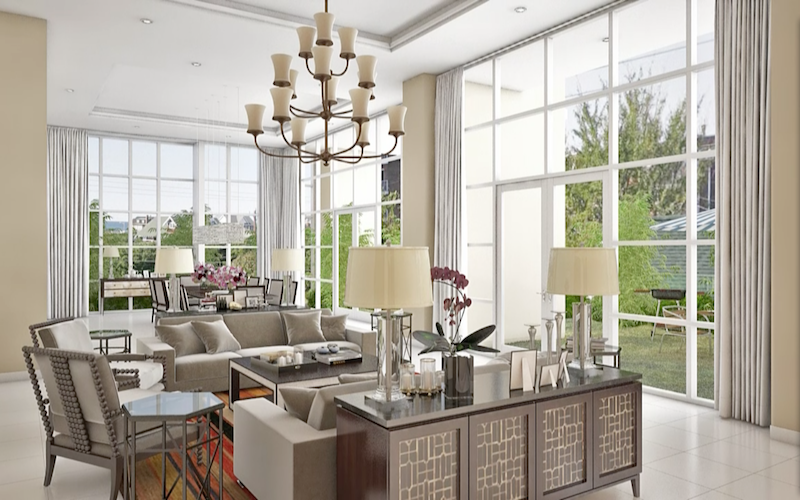 Amazing window views capture the singular beauty of the surrounding metro. SkyVillas’ gated community ensures that all residents are safe and secure. 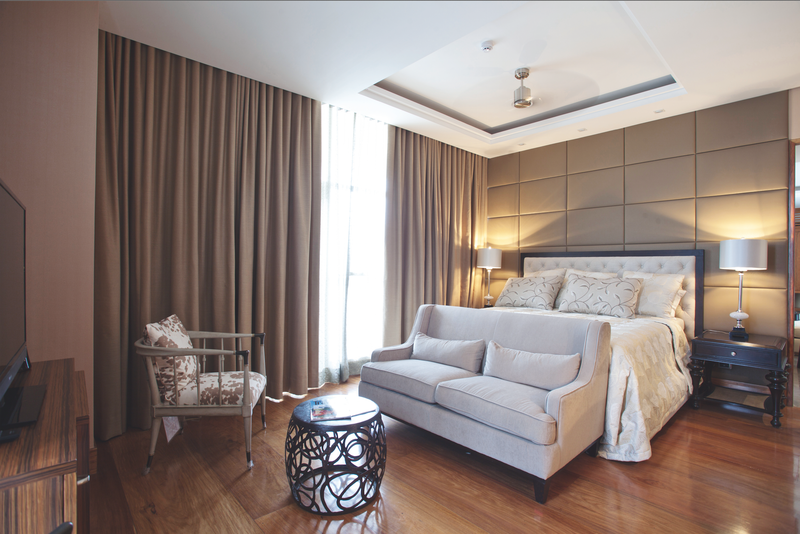 For more about SkyVillas at One Balete, click here.